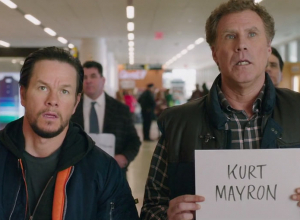 The pair previously worked together on 2010 comedy ‘The Other Guys’. 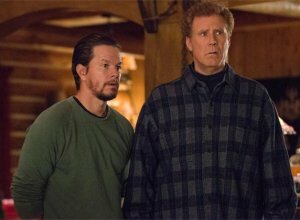 In comedy Daddy’s Home Mark Wahlberg and Will Ferrell are reunited, five years after they first paired up for action-comedy The Other Guys. 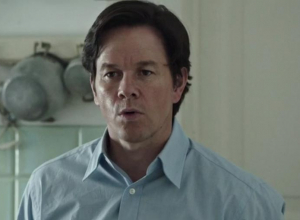 In the film Wahlberg plays Dusty, a father competing for the affections of his children with their stepfather Brad (Ferrell). 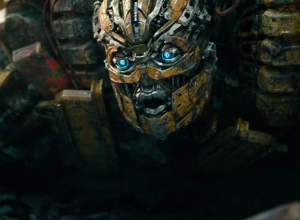 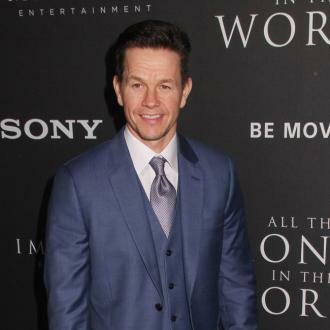 But although the pair are on-screen rivals Wahlberg couldn't be happier to work with Ferrell again. 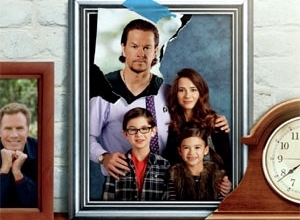 Mark Wahlberg stars in Daddy’s Home opposite Will Ferrell. 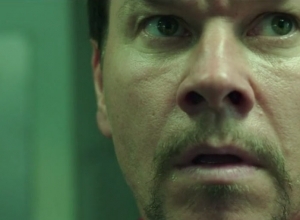 While Wahlberg’s CV is full of other funny flicks, such as Ted, he is perhaps best known for his more dramatic roles. 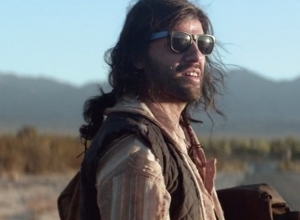 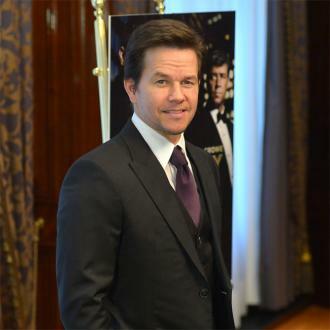 But the actor doesn't see any difference in how he approaches a comedy film compared to a drama. 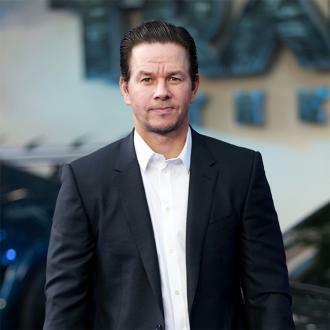 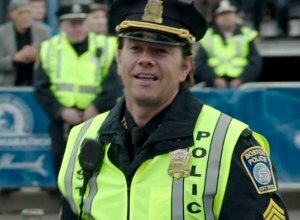 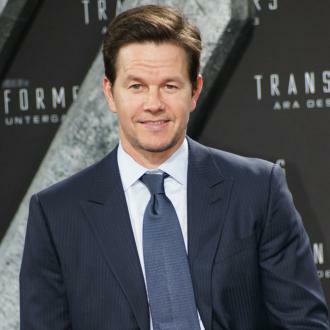 “I don't approach it any differently then I do a drama,” Wahlberg said. 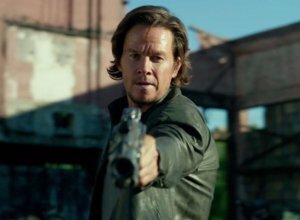 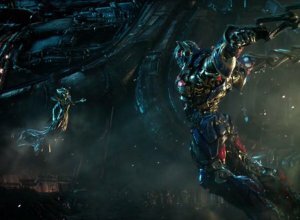 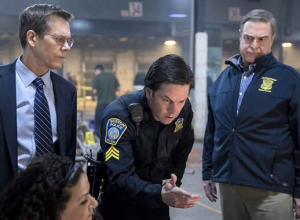 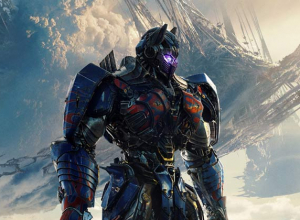 “I just try to make Dusty come to life and make it as realistic as possible and try to stay in that headspace throughout the whole process.” But while Wahlberg’s character might seem like the film’s bad guy at first, Wahlberg believes audiences will still find a reason to root for him.